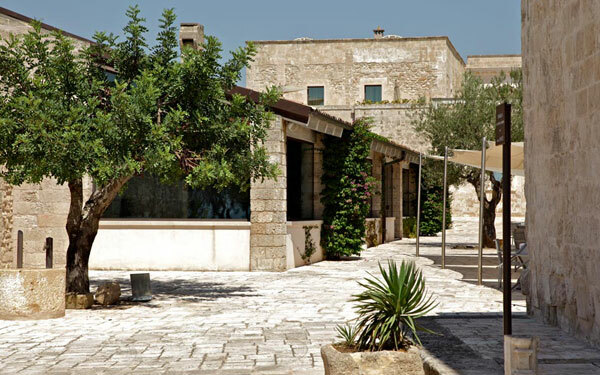 Once upon a time this area was home to a Roman villa and abbey which were built close to the what was once known as Taras. 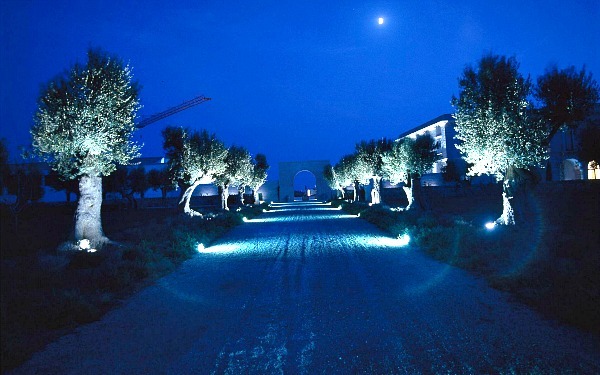 Then, in 1392, it became a manor farm of San Pietro in Mutata, and it remained so for centuries in the heart of this historic village and 70 hectare olive grove until it became the Relais Histò, the fruit of long and careful restoration and redevelopment work. 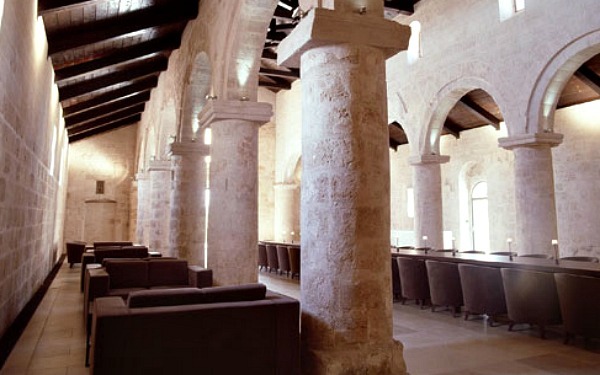 Culti also carried out work here, especially in the internal areas, which made use of skilled craftsmen from the area who knew how to preserve the charm of the original architecture and courts. 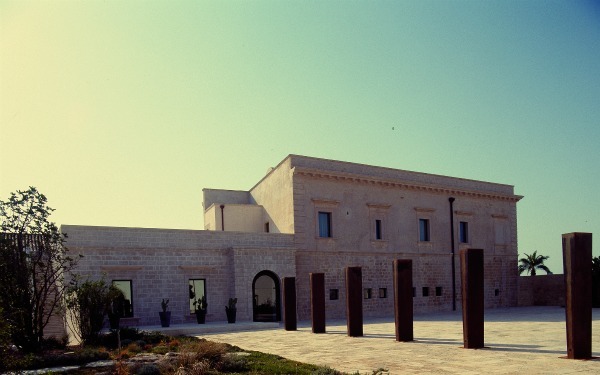 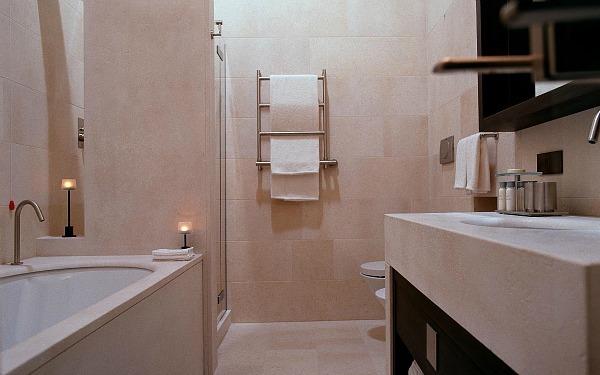 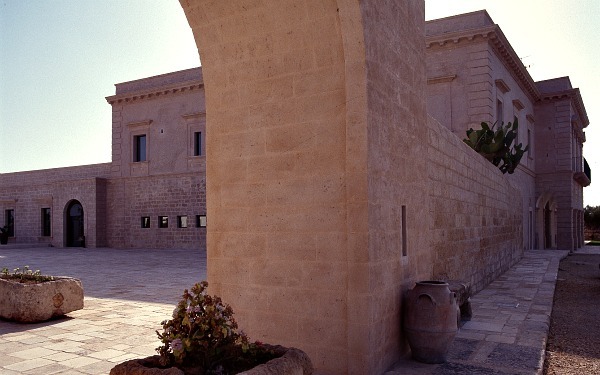 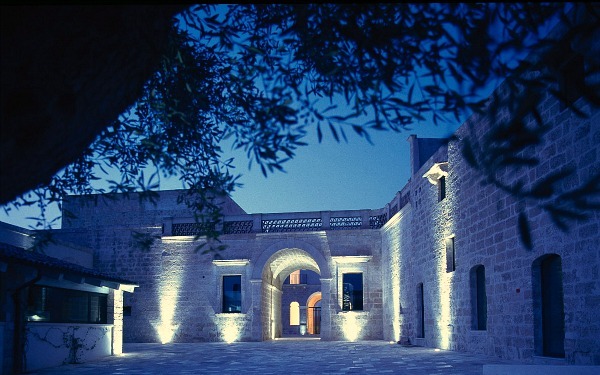 The hotel boasts: 48 rooms, 4 meeting rooms, which are located in the frescoed basilica from the 1st Century AD and which, altogether, can hold up to 250 people, a 1750m² spa, an elegant outdoor swimming pool and a welcoming restaurant , and it combines tradition and luxury in a unique way. 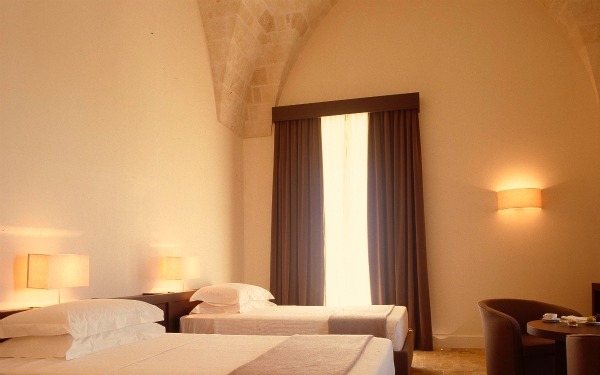 What is more, this hotel is perfect for stays at any time of the year, and this oasis of peace andcomplete relaxation is located in a very strategic place: it is just a few kilometres from the beach, the centre of Taranto and the industrial area. 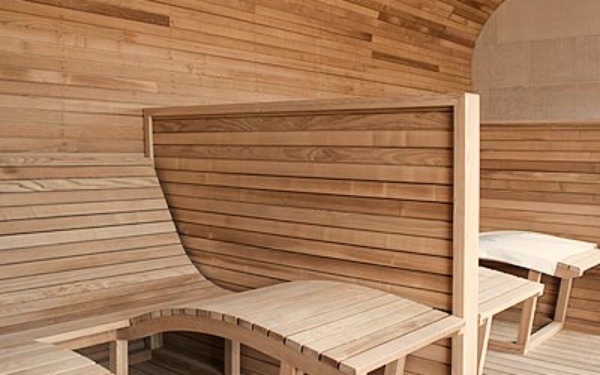 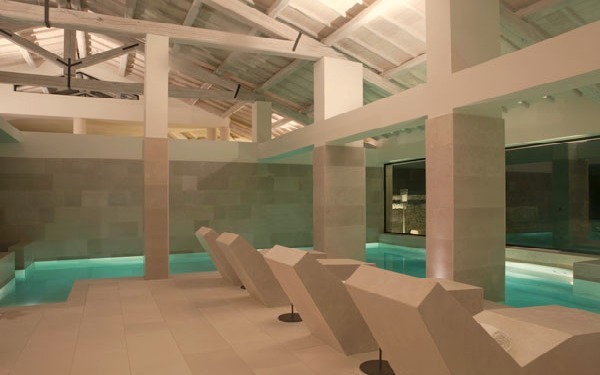 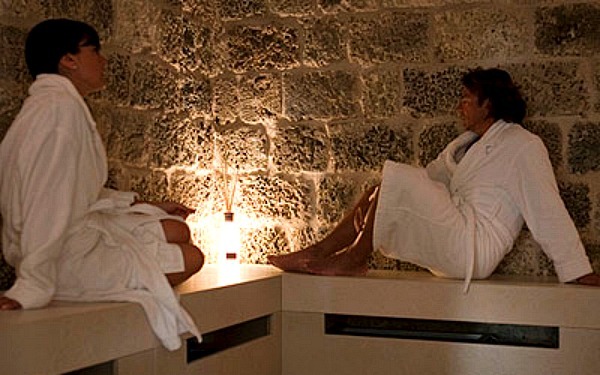 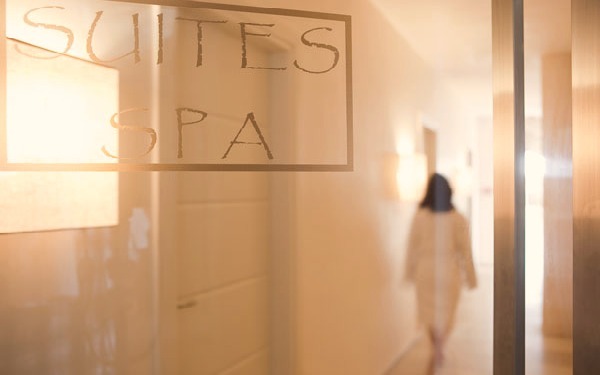 At the Relais Històìs spa, which expands over 1750m², guests will find ancient Roman baths , a steam bath, the dry Culti sea and impluvium and a salt water lagoon purified with ozone. 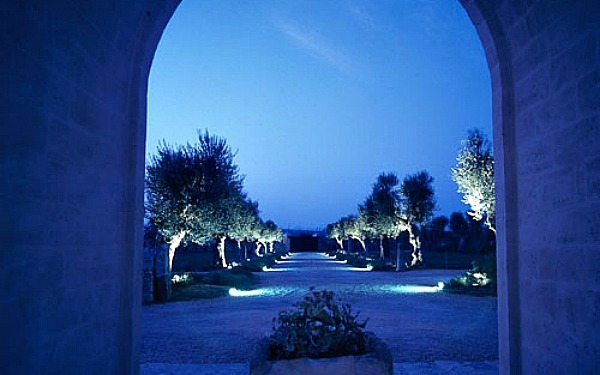 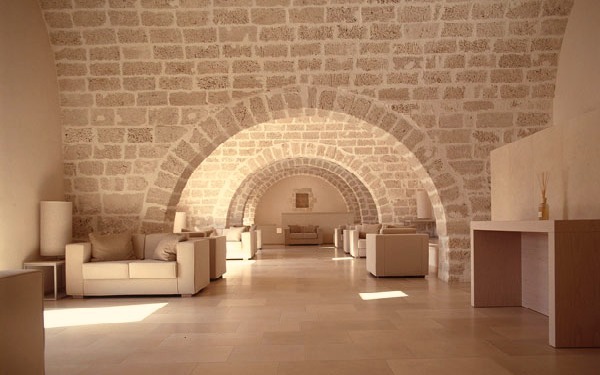 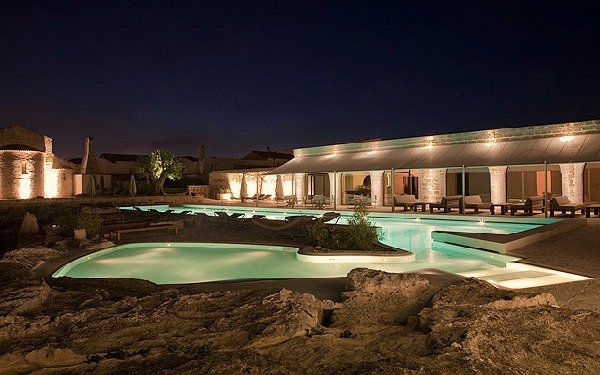 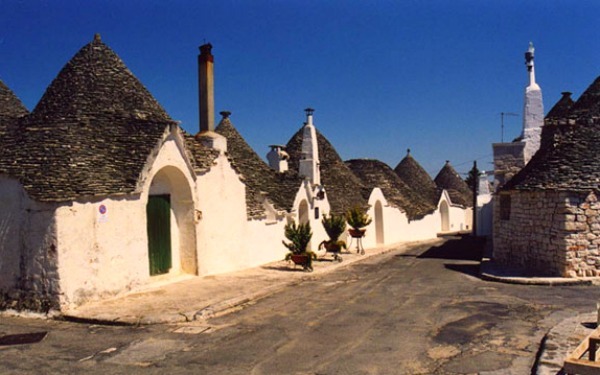 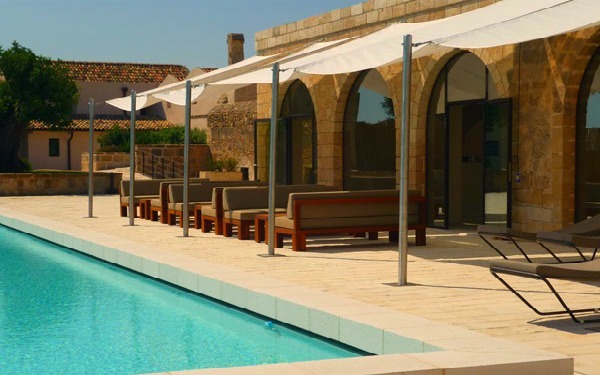 Other facilities include 'Grotta del Fuoco' which is located in a traditional trullo, and the rock trail called La Sorgente. 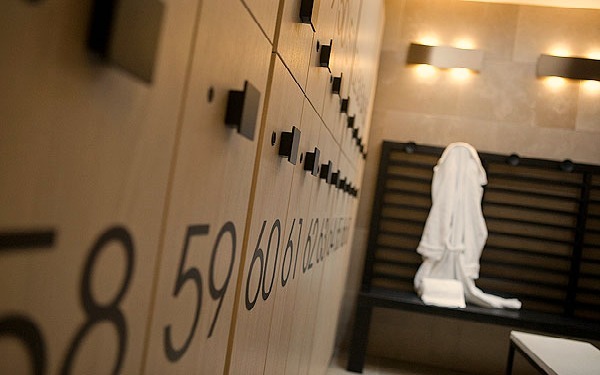 Numerous personalised aesthetic treatments are also carried out here. 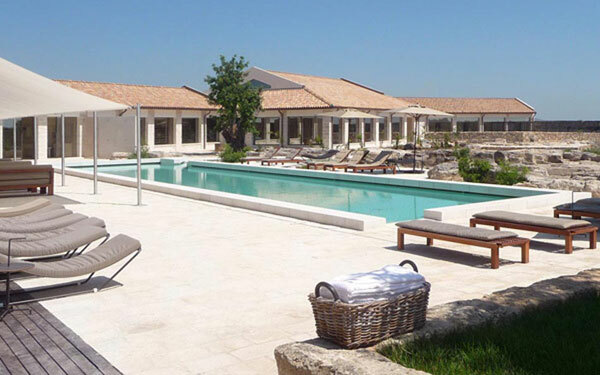 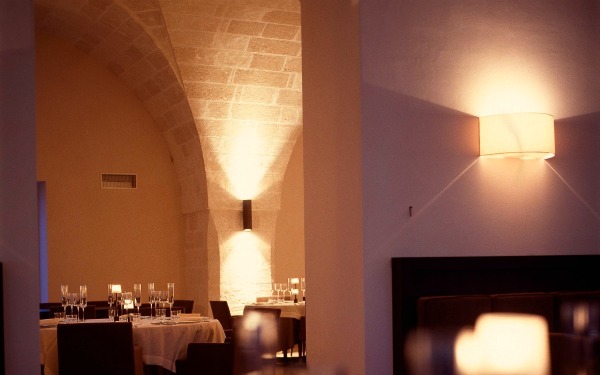 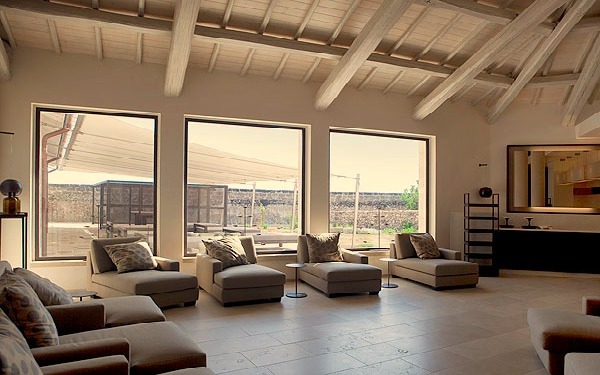 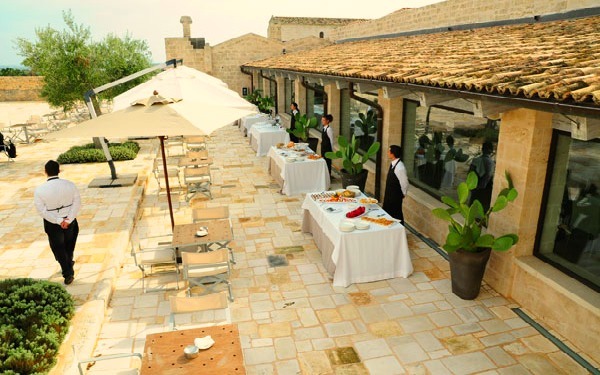 The 48 rooms at the Relais Histò, which were all designed by Culti in a minimalist style , complement the setting perfectly, and some face the sea, whilst others face the internal cloister. 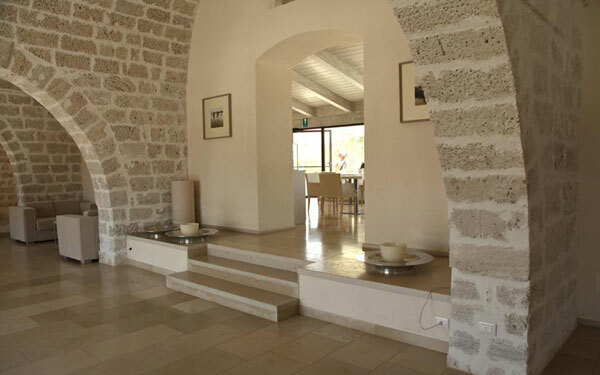 There are exclusive rooms, the suite loft, which has a double loft bed, living area, twin bathrooms and a view of the Antica Sorgente cloister, the terrace suite and the mar piccolo Suite which faces the sea. 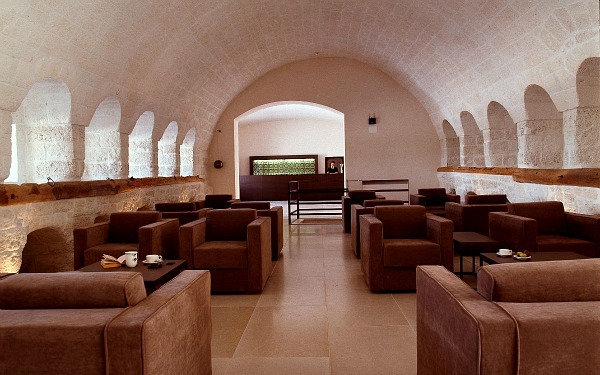 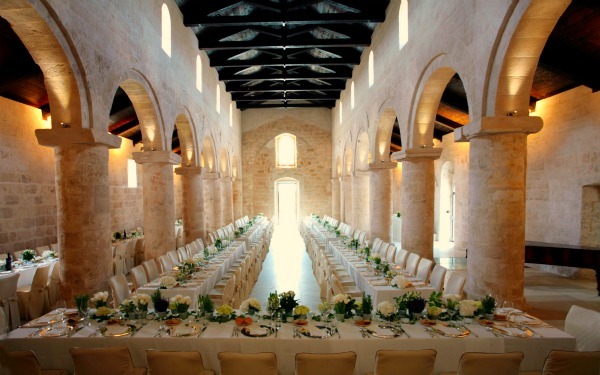 The restaurant 'La Lanternaia', is located in the manor farm’s antique olive mill, and this too was designed by Culti to bring out the charming atmosphere of this setting and seat up to 200 people. 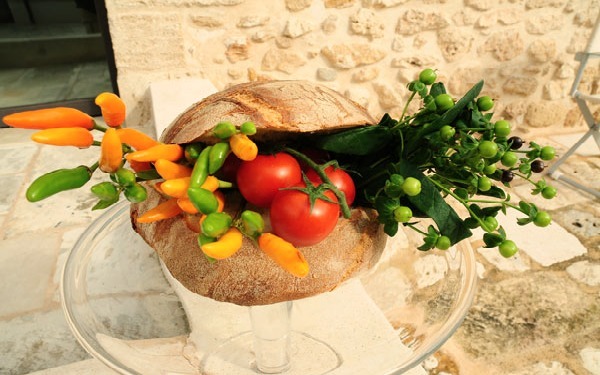 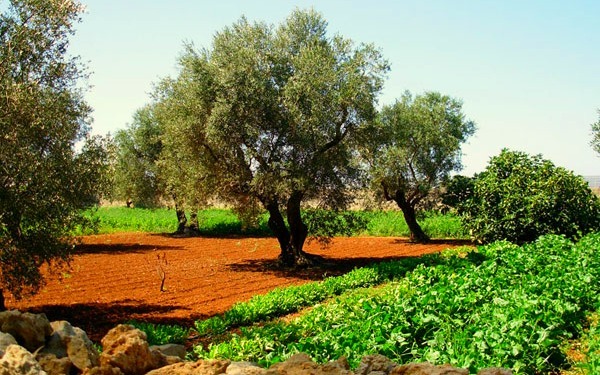 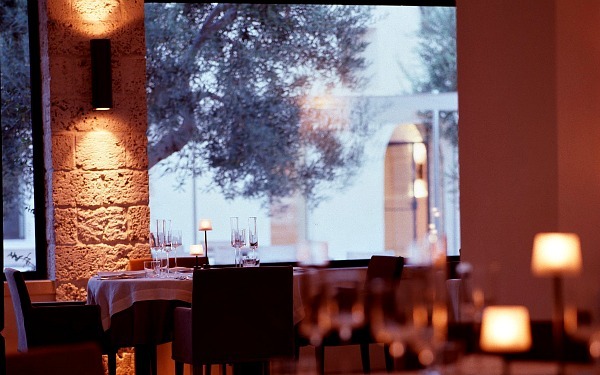 The cuisine served is the characteristic Mediterranean one, but special attention is also paid to specific dishes from Puglia and the Salento region. 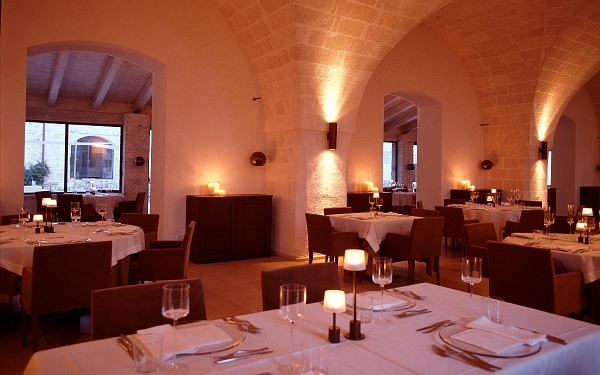 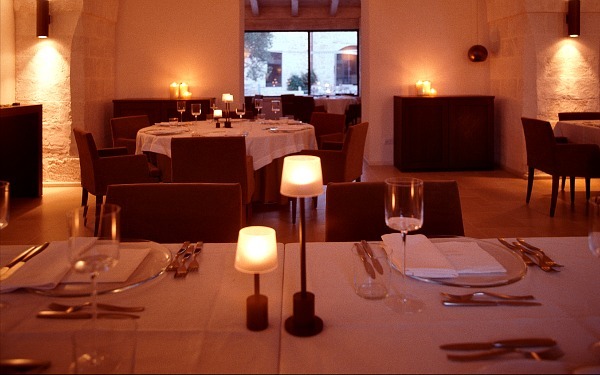 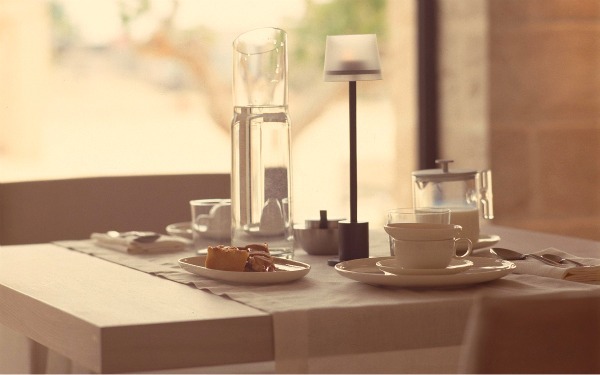 Other areas that are dedicated to dining are the Caffè d'Histò, where breakfast is served, and the antique stable, where the lounge area is located. 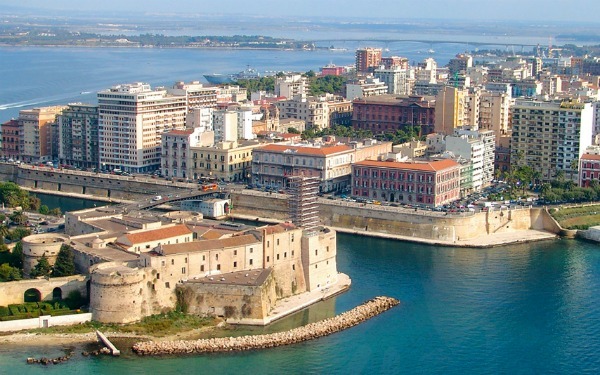 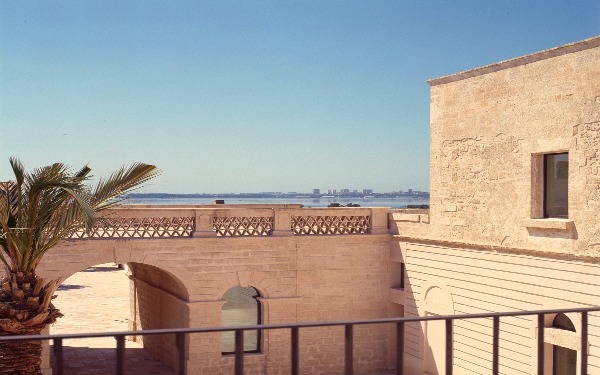 Very close by is the centre city of Taranto which boasts attractions such as the Aragonese Castle, the Cathedral of San Cataldo and the National Archaeological Museum. 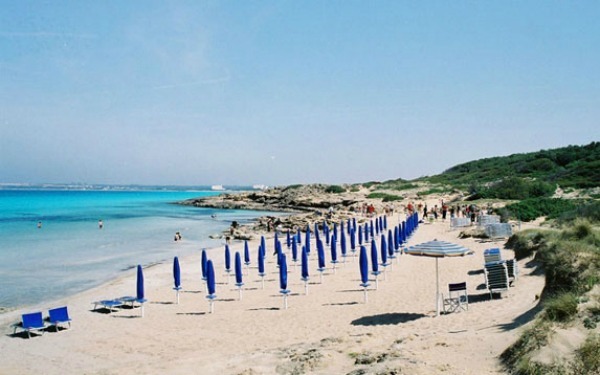 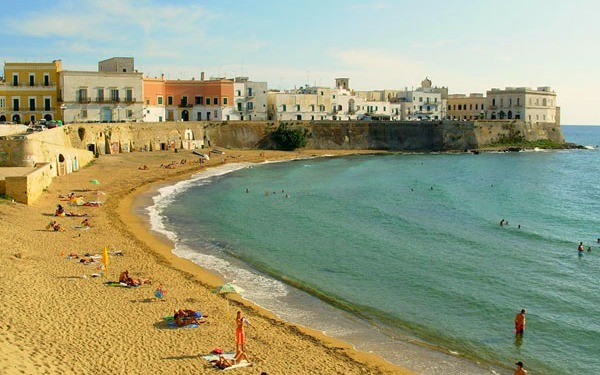 Slightly further away, but still easy to get to, are all the other important destinations in Puglia, from southern Salento, which is home to Gallipoli, one of the most beautiful and charming places in Salento from an archaeological, historic and natural point of view, to northern Salento, where you can visit Otranto, the Roman columns in Brindisi, the San Biagio grotto in San Vito dei Normanni, the Castle of Dentice Frasso, the historic centre of Ostuni, the trulli of Alberobello , the clock tower in Noci, the dinosaur caves in Altamura and the Castel del Monte. 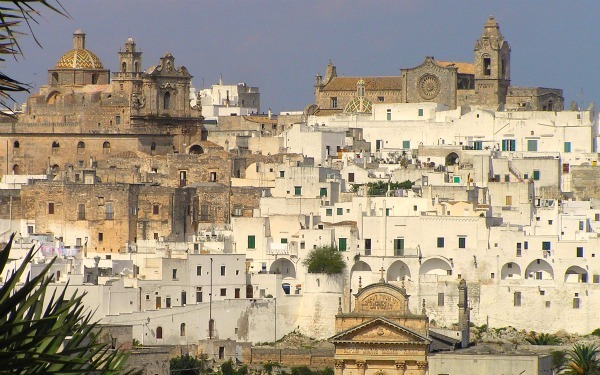 If, however, you want to visit the Basilicata region, Matera is a must: it has been defined a World Heritage Centre by UNESCO because of its historic centre which was built out of the famous ‘Sassi’, and it is one of the most special and beautiful cities in the world.